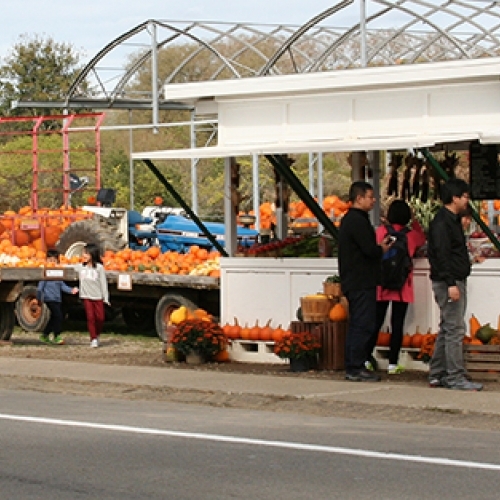 Hall's sells fresh, home-grown produce seasonally, including great sweet corn, beautiful pumpkins and fall mums. They also sell freshly cut Christmas trees for the holidays! Looking for a great meal and a good time? 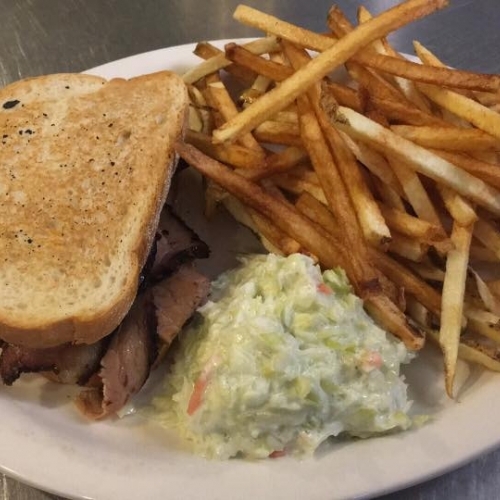 Look no further than Hammer Back Bar & Grill located at Good Times of Olean! If your friends, family and coworkers love a good time, then Hammer Back Bar & Grill is the place you want to be! Stop in today for one of Hammer Back's signature dining items like Chili Cheese Dogs, Hammer Back Burgers, and Hammer Back Buritos. Great place to have a beer and grab a bite to eat! Prices are low, but food is good. The locals will make you feel like you've been a regular all your life (well adult life) and there is Karoake, live music, and holiday celebrations! Check them out on Facebook for specials and events. 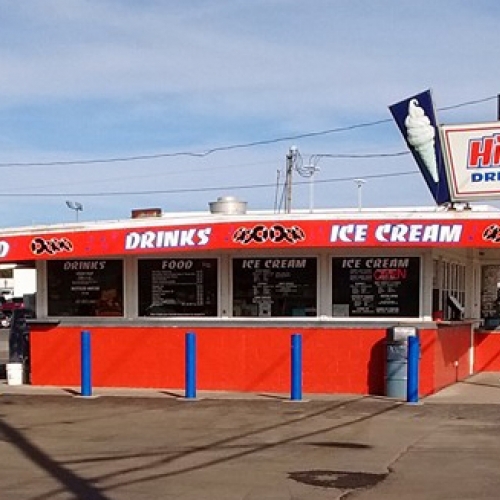 There's nothing better on a hot summer day than an orange cream-slush from Hi-Ho. You can also make this the perfect spot for a lunch break! 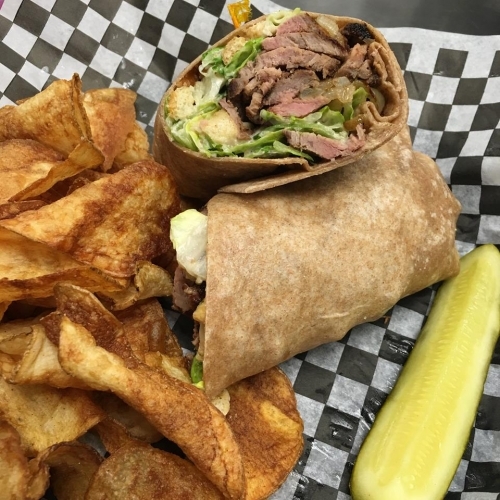 Located in Steamburg, the Hide-a-way provides a full range menu with prime rib specials available on Friday and Saturday evenings. All of their food is homemade daily with rotating specials. You will enjoy the scenic trip, the warm atmosphere and the good food. 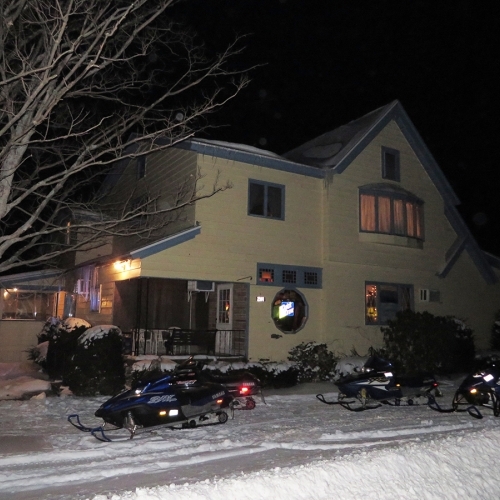 Great spot for snowmobilers to warm up! Tucked away in the hills of the Enchanted Mountains, people from miles around play on snowy slopes, enjoy fabulous lodging options, and wander the fun-loving village of Ellicottville to shop, eat, explore and enjoy the small town hospitality. Holiday Valley features 60 trails and slopes spread over four different faces with a 750-foot vertical drop and 13 lifts. 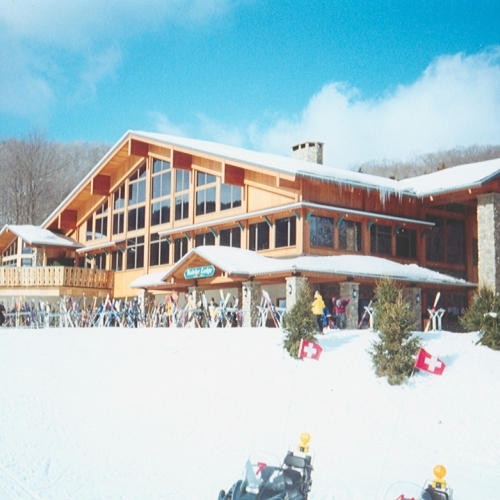 In addition, four terrain parks, Holiday Valley Tubing Co., plus a half pipe, several glades and a wonderful children's program provide fun for skiers and riders of all ages. The ultimate in breakfasts! 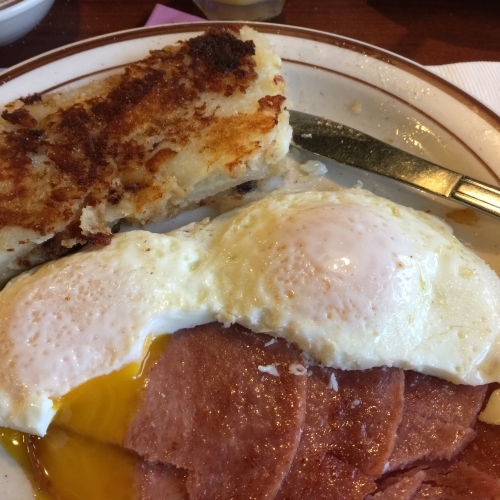 Serving breakfast all day and lunches. 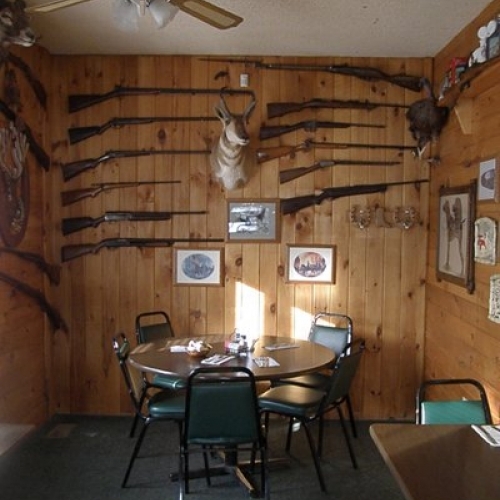 The Horseshoe is known for their great food and reasonable prices, but the atmosphere is worth checking out too. A warm and welcoming hot spot for locals, that welcomes visitors. Try it once and you and your family will make it a destination. Veteran owned and family operated bar and restaurant. Family friendly and built on small town values. Burgers are made from fresh, never frozen steak trimmings. This fomer hotel is one of the oldest public buildings in the area with the original deed dating back to 1834.